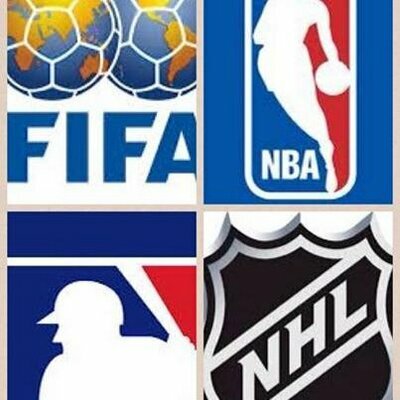 Providing a unique take on all things sports. Round 2 kicks off tomorrow with the Boston Bruins facing off against the Montreal Canadiens at 7:30 pm on CBC. This series is poised to be a great one, as it features two of the most storied rivals in NHL history. In this article I break down who will help Boston the most and why. This guy is the perfect two-way player and is the heart of the Bruins stellar penalty kill (90%). The recent Olympic Gold medalist leads the Bruins in faceoffs taken and will play a big part in shutting down the Canadiens top guns. Getty images Bergeron and Krejci will be huge deciding factors for the Bruins. The Vancouver BC native had 3 goals in the first round and will be looking for more of the same against Montreal. However, Lucic’s responsibility versus a much smaller Montreal team will be trying to wear them down physically. While debating on whether to put Norris Trophy nominee Zdeno Chara or Vezina candidate Tuukka Rask, I realized that at the very least Tuukka will have to out play Carey Price(which is no easy task!). 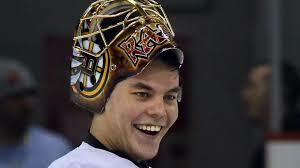 But, if anyone can go up against Carey Price and win, it’s Tuukka Rask. Against Detroit in round 1 he went 4-1 with a league leading .961 save percentage and a 1.16 GAA (also leading among goalies with at least 1 full game played). If the Bruins are to advance to the conference finals, they will do so with their great special teams (37.5% PP, 90% PK), elite goaltending, and by physically out playing and out working their opponents. Save for Zdeno Chara and newcomer Andre Meszaros, the Bruins blueline is young and inexperienced. Torey Krug, Dougie Hamilton, and Matt Bartkowski have all played less than 25 career playoff games. While University of Vermont Alum Kevan Miller played his first ever playoff series against Detroit. Like What you read? Think I may be a bit off? Leave a comment below!